Gianna Baker joined Housing Action Illinois in 2010. As Outreach Manager, she assists in the development, implementation and management of policy advocacy, public education and organizing programs. She also manages Housing Action’s Illinois Affordable Housing Support Project, an AmeriCorps VISTA program. 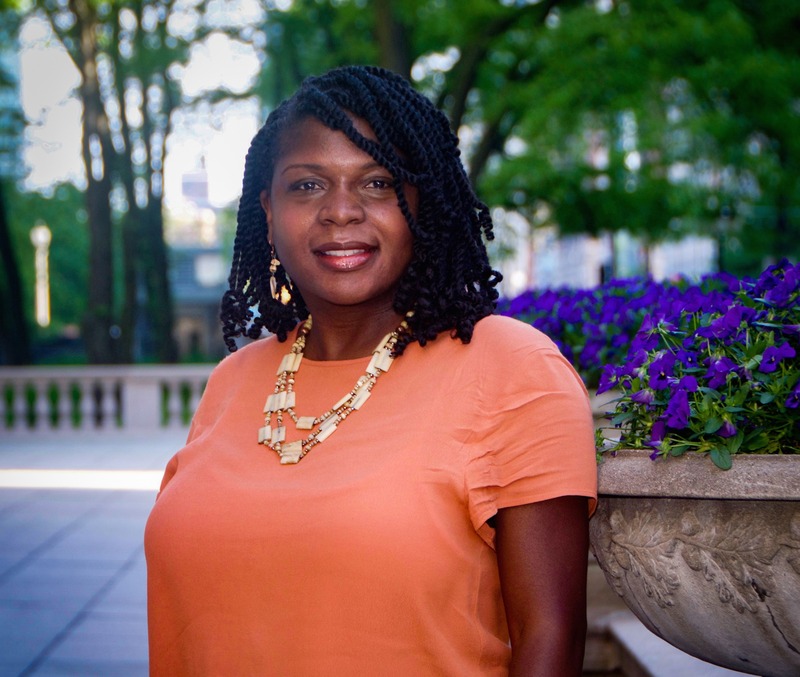 In 2015, she was selected to participate in the Cultivate: Women of Color Leadership cohort, a joint effort of the Crossroads Fund, Chicago Foundation for Women, Woods Fund Chicago and the Chicago Community Trust. 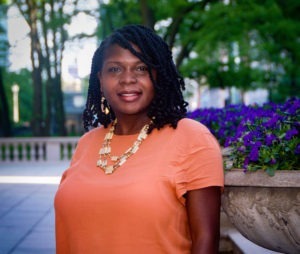 Since 2013, she has served on the governor-appointed board of the Illinois Statewide Independent Living Council, an organization that provides leadership, research, planning and education to support the community integration of people with disabilities. In 2012, she worked as an adjunct professor at Loyola University of Chicago’s Institute for Pastoral Studies, where she taught the principles of community organizing. She received her M.A. in Community Development from North Park University and her B.A. from Howard University.